Lately, half of the photographers I work with tell me about planning to go on UTadventure at some point in the future. "Will I be able to keep the inspiration going with all that constant shooting?" "I am a bit out of shape. I am afraid I won’t be able to handle it." "Will we have adequate breaks in between shoots to catch our breath, take a nap or relax with a sit down meal?" But most often, I get asked to describe what the whole tour is REALLY like, from Day 1 to the very last day. So, without further ado, here is your whole UTadventure experience in a nutshell. You fly into small and cozy Salt Lake City airport. We ask you to arrive before 12pm, just in time to check into your hotel (we got you covered for the short ride from the airport! ), change, grab your gear and get picked up for the Meet and Greet lunch downtown Salt Lake City. 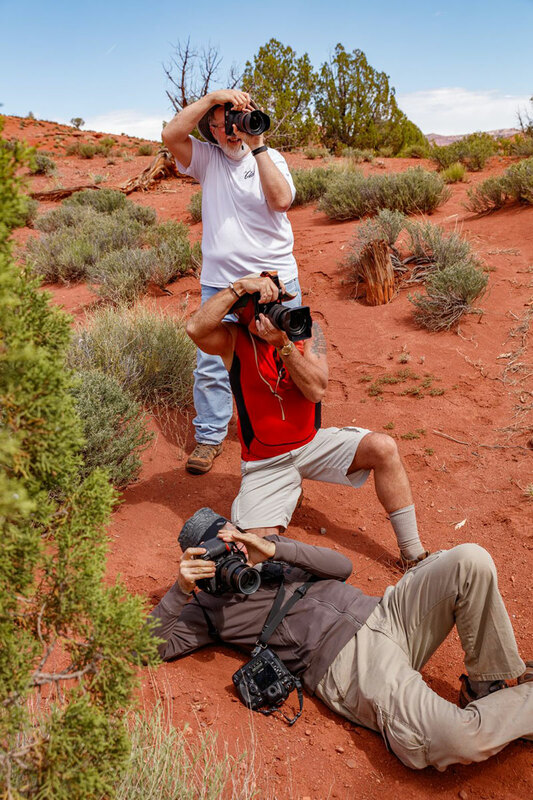 At lunch, while munching on gourmet sandwiches and sipping on handcrafted Utah beer, we go over our delicious tour program, introduce our models, take a few selfies and get to know you a bit. Bonneville is a perfect blank outdoor "studio" and an ideal place to get into the flow of things, get familiar with our muses’ modelling style, and overall, ignite your creative juices. Oh, and meet your first epic sunset of the trip of course! We then devour dinner from the nearby cafe and are soon on our way to catch those z’s. We pick you up bright and early (don’t forget to hit up your hotel breakfast- you’ll need the energy!) for a quick fun morning shoot at the Great Salt Lake to catch those beautiful water reflections before taking off to Southern Utah for a few days. If the hotel java does not tickle your toes, have no fear! There is ALWAYS a cooler packed with gourmet coffee/tea selections in the back of the van, among with other treasures like beef jerky, trail mixes, and crackers if you get the munchies. 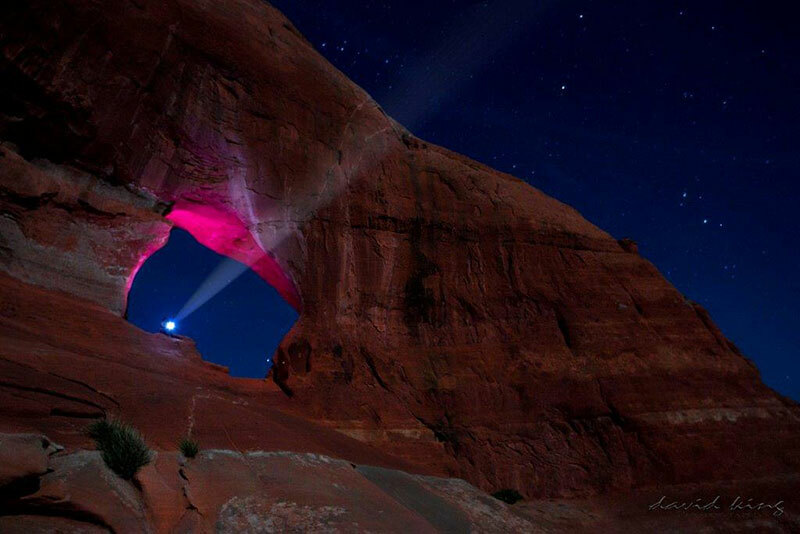 After a short stop at the hotel, we are on our way to Moab, Utah’s red rock wonderland! Prepare for a few hours of some SERIOUSLY stunning views (with lunch break in between! ), tasteful music, long conversations (we love to get to know you!) and possibly showing off a few photos if you are quick to edit. 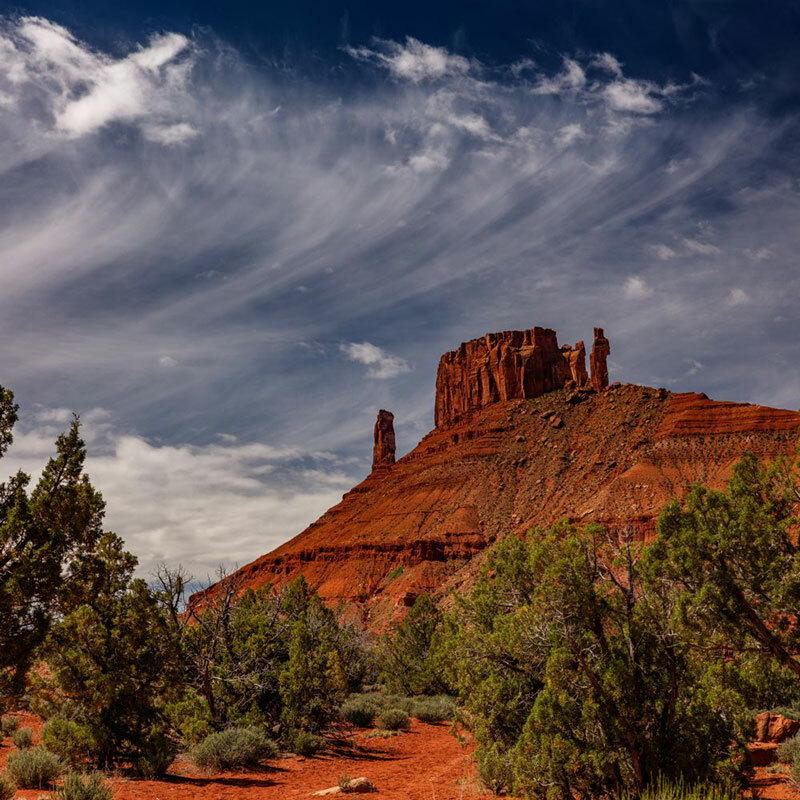 Once in Moab, you unpack and get ready for your first Southern Utah evening shoot ft. all those deep reds and oranges your camera had been longing for, in addition to vistas for days and fabulous vast skies. Don’t forget to dig out any wardrobe or props if you brought any! If putting together a styled concept is not your thing, no worries, we got you! Our models always carry a bag filled with flowy, ethereal, unique clothing pieces that vibe well with the surroundings and help to create a story. Just ask! Everyone gets SO inspired by all the openness, fresh air and the absence of civilization that the air is saturated with unlimited creativity. 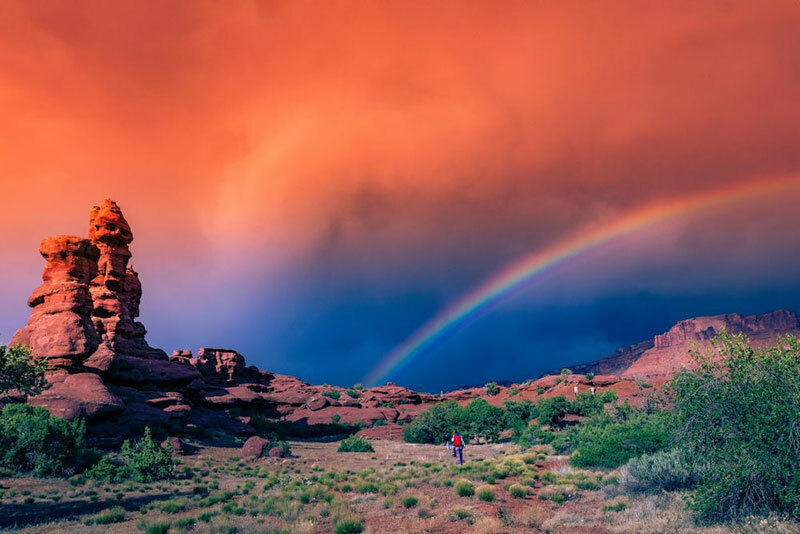 With our van still bathing in the peaceful rosy hues of the setting sun, we head over to one of Moab’s culinary gems to indulge in a well deserved meal. Keep in mind that since Dmitriy and I are foodies, EVERY restaurant is carefully selected to keep you relaxed, satiated and entertained with plenty of options and flavors. Absolutely NO chain restaurants on this trip! As usual, after your hotel breakfast, you get picked up for the AM shoot. 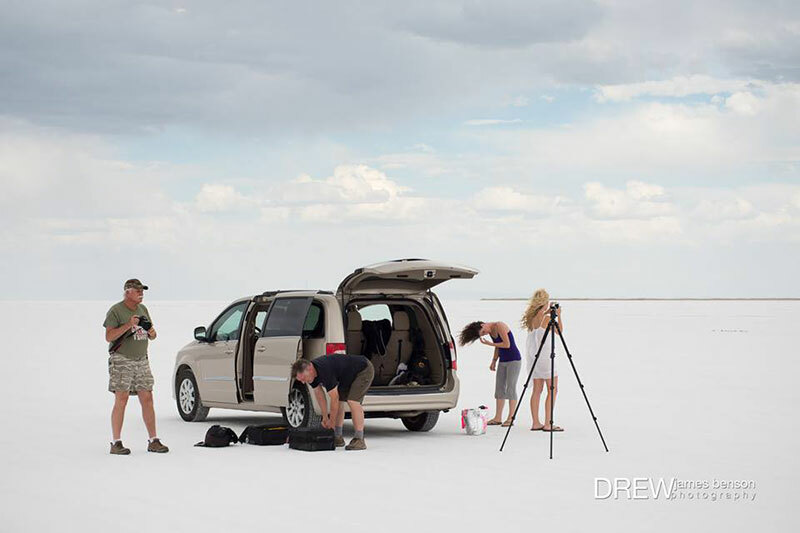 We ALWAYS take you to all the locations during the best possible light, so no need to worry about the weather being too hot or the light being too challenging. Just relax, kick back and shoot to your heart’s desire! There may be a little hike to get to the juiciest spots on some locations, but if you don’t feel like it, you can pretty much start shooting right away and still get great images! If you just want to chill not too far from the van, there will be a model ready to create with you - just ask! After a few hours, it is time to freshen up at your hotel before getting yummy sandwiches at one of Moab’s unique little cafes. You are back at the hotel again after lunch for more downtime before your evening shoot - great time to edit photos! For the evening shoot, you will be hanging out on a seriously scenic private ranch with beautiful show horses. This location has been featured in several major movies (in fact this is the actual, real West World!) and is NOT available to the general public. Prepare for mind blowing landscape, and for horse/model photography which is always a fun little challenge for everyone involved. Some of you may not be into horses, so there are countless opportunities to photograph the landscape, with or without a model. There is usually at least one photographer in the group playing a lonely wolf on this location - he or she takes off into the distance to explore, rejuvenate and have his "moment" one on one with nature. For those of you who want to unplug from the world EVEN further, spending a night under the stars on another private ranch photographing the night sky, we give you that option free of charge. You’ll kick back on a blanket, capturing incredible views of the moon, stars, constellations and planets. 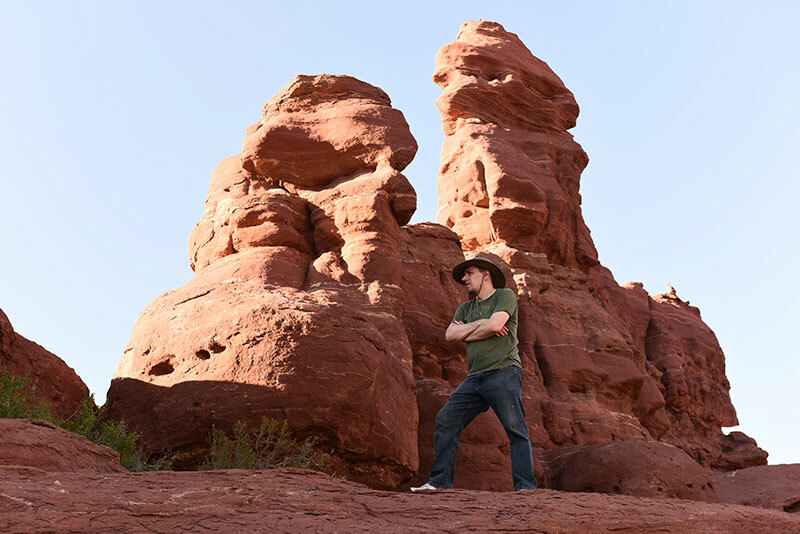 Yet another Moab AM shoot - more endless skies, more rock formations, more solitude (except for your small creative family of course), and, more ART. By this time, the whole tour thing seems completely natural to you. Life at home seems so far away! 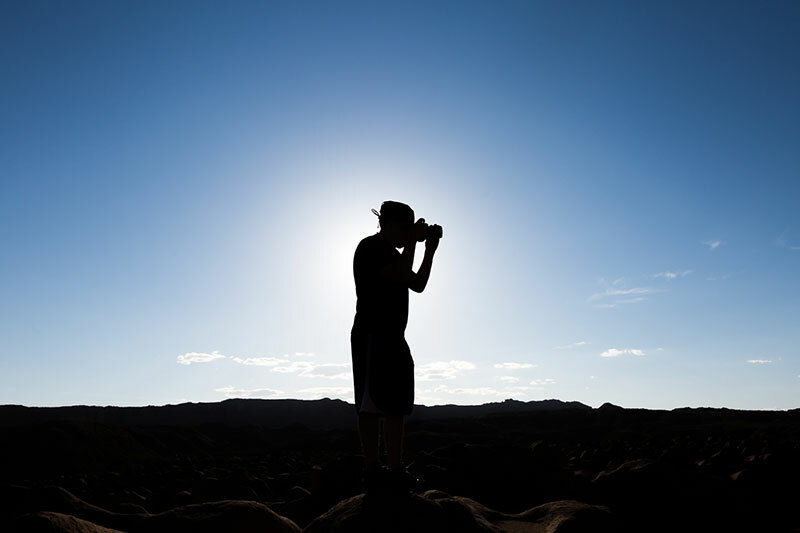 At this point many of our participants start experimenting with their photography style and/or technique, inspired by the surroundings, models’ ideas or what other photographers are into, but mostly by the absence of stress, work/ family obligations and the hussle and bussle of everyday life. Away from the routine, your perspective changes, which leads to unexpected discoveries in your creative flow. Or, you may just enjoy the ride, without thinking much, totally in the moment, running around, all dusty and sweaty, like a little kid. For lunch, we indulge in the culinary highlight of the whole trip - a gourmet quesadilla truck. Voted BEST meal on the tour, it is definitely deserving of it’s title. 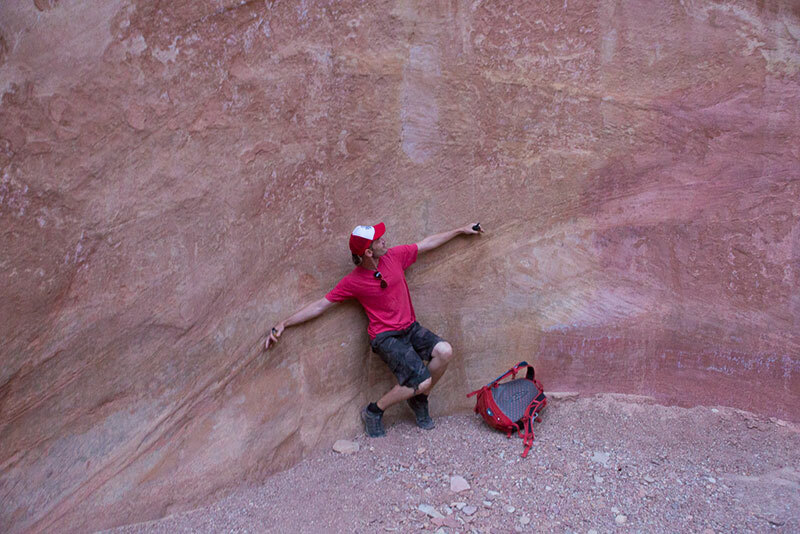 You then pack your bags to travel to our next stop: the incredible San Rafael Swell, for more epic adventures. 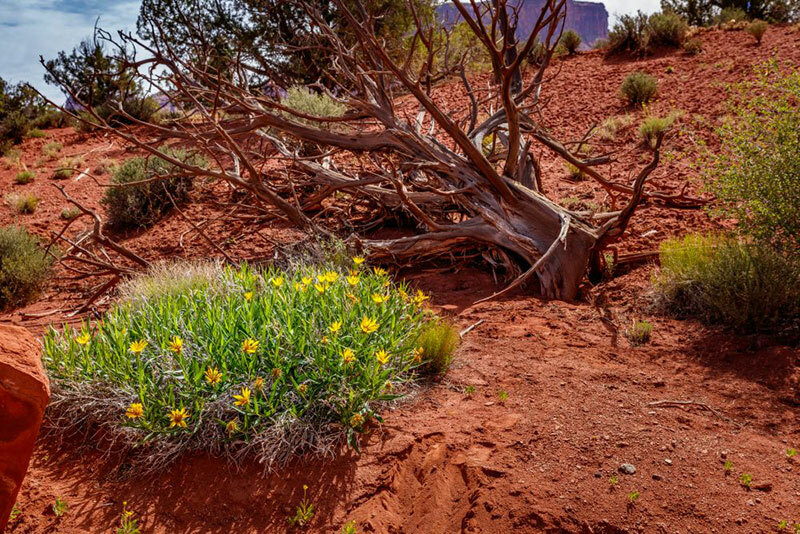 Even though your next hotel is just an hour away from Moab, the landscape changes dramatically, and, for your sunset shoot, you find yourself once again in a completely different universe! Our group enjoys yet another beautiful sunset shoot in the evening, after which we kick back, chat and relax while munching on a picnic dinner to go. If our tour is a delicious photographic desert, then this morning’s location would be the bright red cherry on top of it. 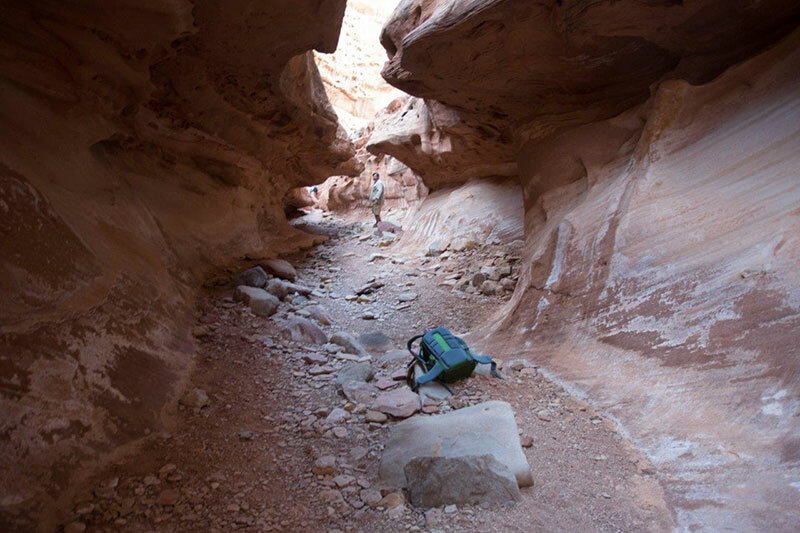 We will be going to the immense slot canyons, our newly discovered location! You’ll be all over it like a fat kid on a cake. Endless shooting opportunities at every corner! This is the location where at least one photographer gets overwhelmed and either starts swearing like a sailor or cries out of inspiration. You think you’ll be able to behave yourself? 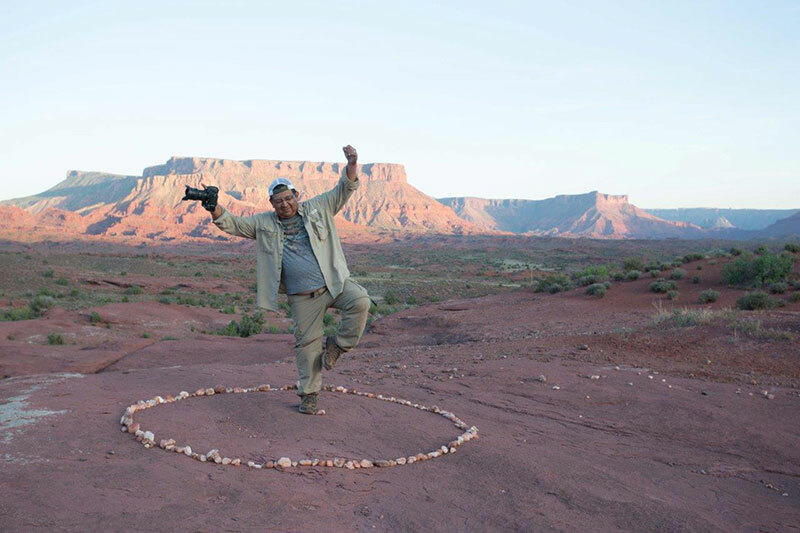 Craig Colvin, an award winning fine art photographer, a proud veteran of multiple UTadventure tours and, recently, a featured instructor on some of our tours, said he could spend A WEEK at that location alone and never get tired of shooting! 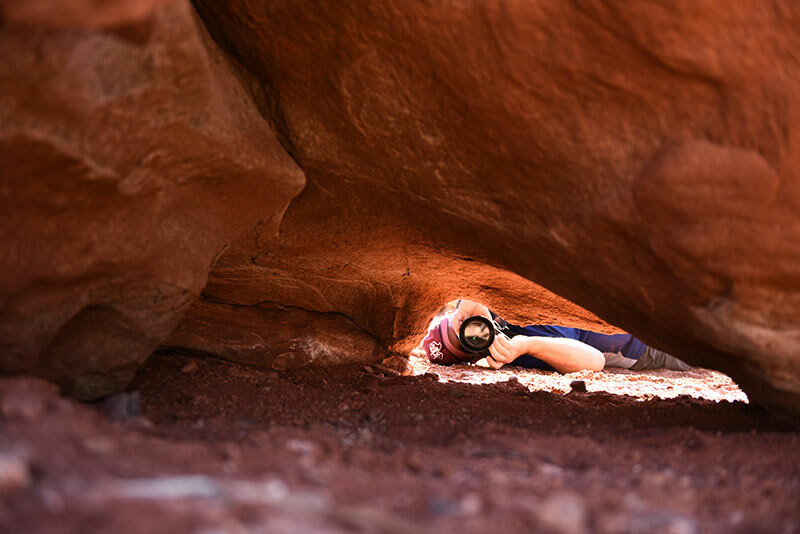 After several unsuccessful attempts to drag you out of the canyon, we shoot some more, and then again a bit more, then finally load up in the van which by now feels like a second home, to make it back to Salt Lake City by the evening. In a hurry to get back to work? You can catch a flight back that night, but most people choose to stay an extra day and relax - your hotel is paid for through Tuesday! Depending on the tour, we may sit down together for a delish farewell dinner where models get a chance to dress up and the cocktails, and conversations, keep flowing. You exhilaratingly tired but you still want MORE! Most people find it hard to part with the experience and with their tour mates, so they choose to extend the tour a bit, even if only by one more photoshoot. So, early morning, we go to the very last shoot of the trip, usually at a hidden Utah gem: our very own epic sand dunes. There, we run around all sandy, giggle, and create more photo amazingness. On the way back we pass through some seriously weird, half abandoned old mining towns, where sometimes the models get too excited and jump out out of the van to get photographed against some quirky old churches on empty, abandoned streets. You are back to your hotel in Salt Lake City around 1pm. You are free to be on your way to the airport or, if time allows, we take you to the bittersweet Farewell Lunch ft. gourmet comfort food, organic boozy shakes (salted caramel! yum!) and handcrafted bloody maries. Trying to squeeze SUCH extensive experience into just a few pages of text was a tough mental workout! Hopefully this helped and answered most of your questions. I hope I get to UTadventure with you in Utah very soon!